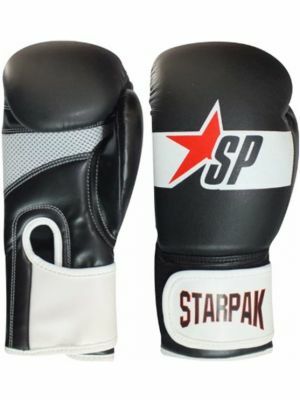 Starpak Kiddy Boxing Gloves are specially designed for young starters. 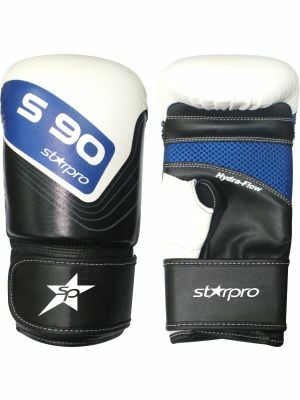 Compact, safe and comfortable gloves for a good price. 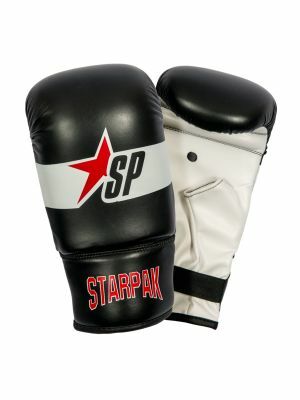 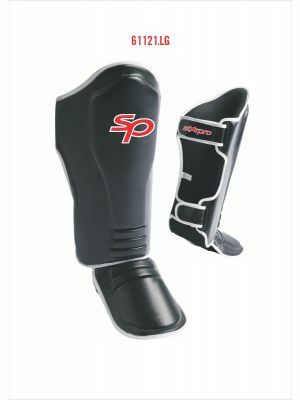 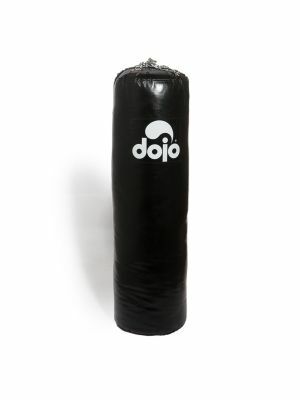 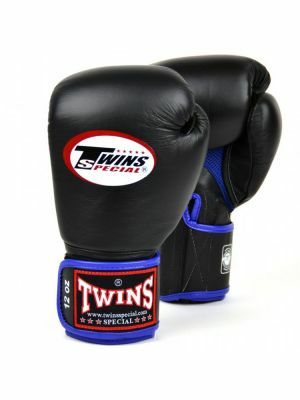 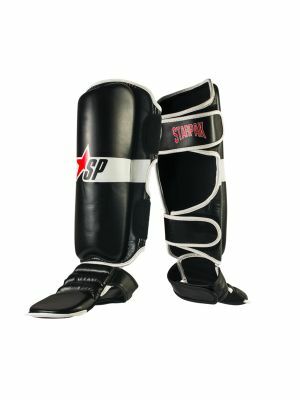 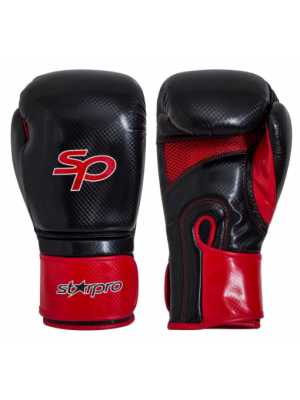 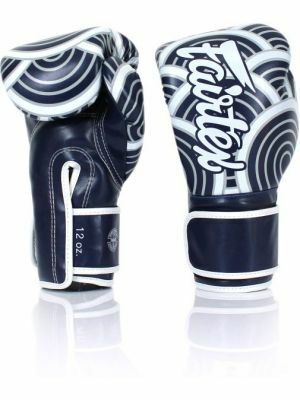 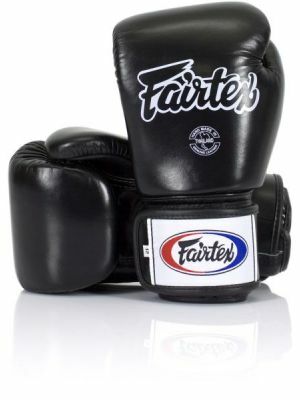 Strong and durable synthetic leather and safe padding provide an excellent protection for both sparring partners. 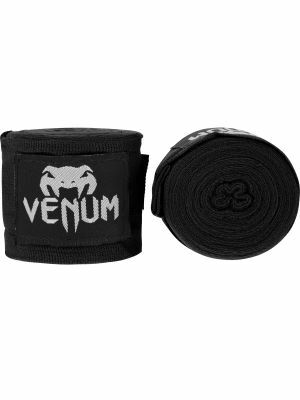 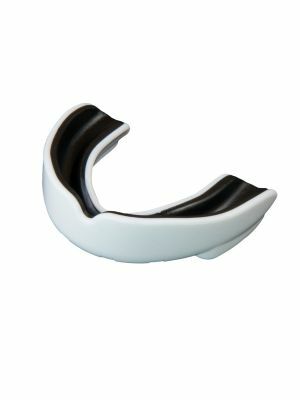 Velcro strap gives extra support and comfort to the wrists. 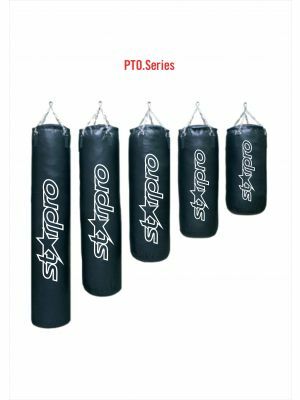 Good choice for up to 10 years old practitioners ufor both home an gym training.